Ever wondered about the answers to questions kids ask about science? 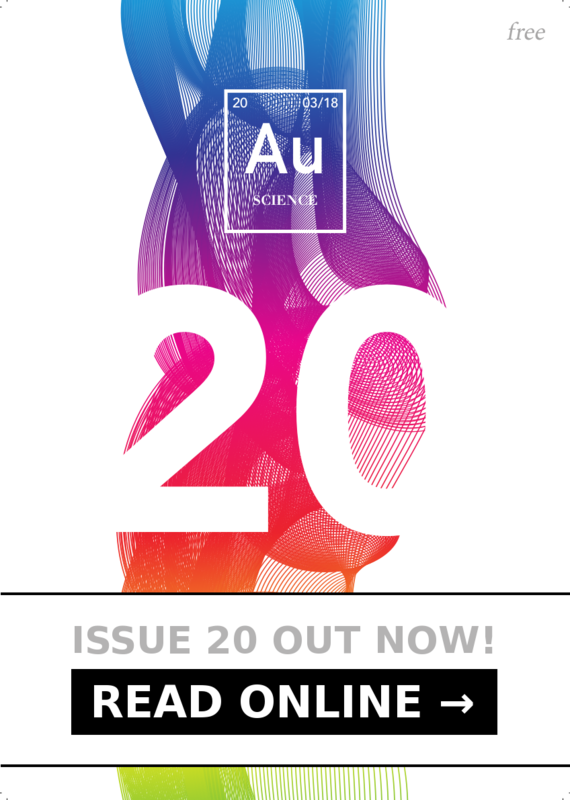 This issue is all about science at home and questions kids ask. Dive into Au for Ages 4+ and explore some common myths as well as the science behind sleep, transport, milk, mosquitoes and communication.